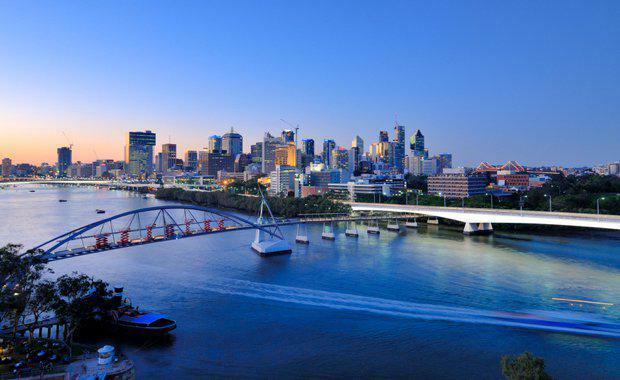 New land in the south-east corner of Queensland has increased nearly 80 per cent over the last 10 years, with the average square metre of new land now costing about $523, according to research from property services group Oliver Hume. The analysis of new land prices from 2006 to 2016 shows the average block of land has shrunk from 632 sqm to 466 sqm, while average prices have increased from $184,000 to $244,000. 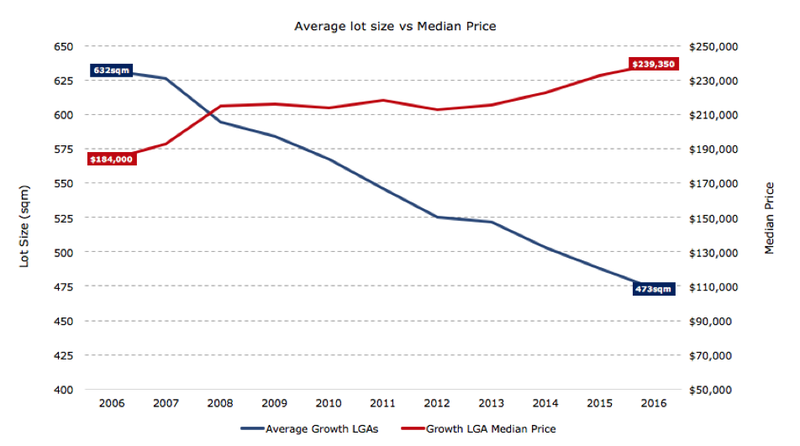 The combination of growing prices and shrinking lots means the average price of a square metre of land in the south east has increased from $291 to $523, or 79.7 per cent. Oliver Hume Queensland Joint Managing Director Brinton Keath said the increase represented some of the strongest returns from any investment class over the last 10 years. Source: Oliver Hume Research“As the cost of development has increased over the last 10 years because of things like infrastructure charges, englobo land price increases, construction costs and red and green tape the size of lots have had to come down to maintain affordability. The research also showed prices for residential land in the south east increased about 6% throughout 2016. Oliver Hume Joint Managing Director Brinton Keath said the pace of growth over the last 12 months reflected continued low levels of supply, with limited new land coming on to the market. Mr Keath said despite the growth, Oliver Hume considered South East Queensland one of the most balanced land markets in the country with limited risk that prices will move from the current trajectory. “We expect similar levels of growth in 2017 with the Gold Coast, which is experiencing a major shortfall in new land, set to experience the strongest growth,” he said.